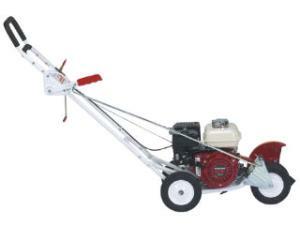 The lawn edger can edge up to 90 feet per minute to a maximum cutting depth of 4". Convenient controls allow the operator to adjust depth, belt tension and blade engagement all from the operator's position. * Please call us for any questions on our lawn edger rentals in Hillsdale and Ridgewood NJ.